Creative ideas are the very fabric of Green Man! Ok so we book a lot of this ourselves, but we’re always open to new ideas… do you have any? Maybe you’re an installation artist, or a filmmaker, or a scubadiver… it doesn’t matter — if you’ve got some fun ideas to share then feel free to do it. If you have some thoughts about how an earth your idea could take place, all the better (and all the more likely that we’ll be able to help you make it happen). Don’t be shy, try us. Check out the links on the right for inspiration. Discovering new artists and supporting them is a passion for both the organisers and the music loving Green Man audience. We are delighted that stalwarts such as Mumford and Son, Laura Marling, Bon Iver, Ben Howard and many many more first started with Green Man and the festival is known as the place to see new and emerging talent. So if you want to be part of this then please apply. Although we listen to everything that is sent you may not be chosen to play. Please do not be disheartened by this, having a go is part of the process of performance and for all the people who do make it they have this in common with all musicians: sometimes people say no. As well as the festival we run an unsigned online band competition which is open to everyone. Green Man workshops exist in many different shapes and sizes. 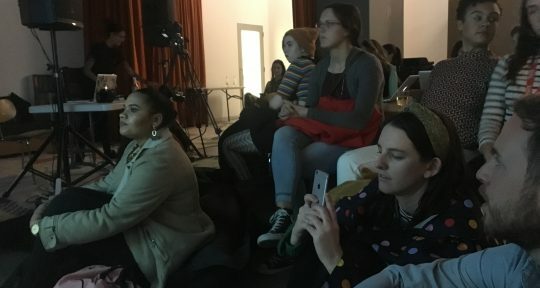 Some workshops take place in the great outdoors involving hundreds of people at any one time, whereas others are tucked away in the hidden nooks and secret places. 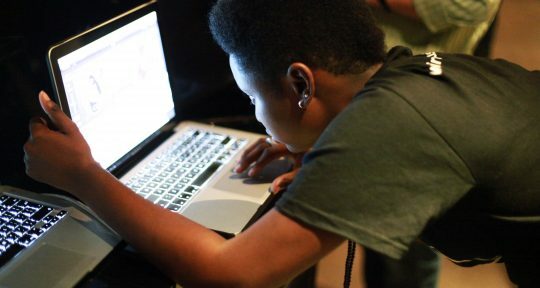 Learn something new or re-engage with a forgotten skill as long as its engaging, well thought our and presented we are going to be interested. If you have an idea for a workshop then we would love to hear about it. Applications for 2016 are now open! Please complete the application form here. 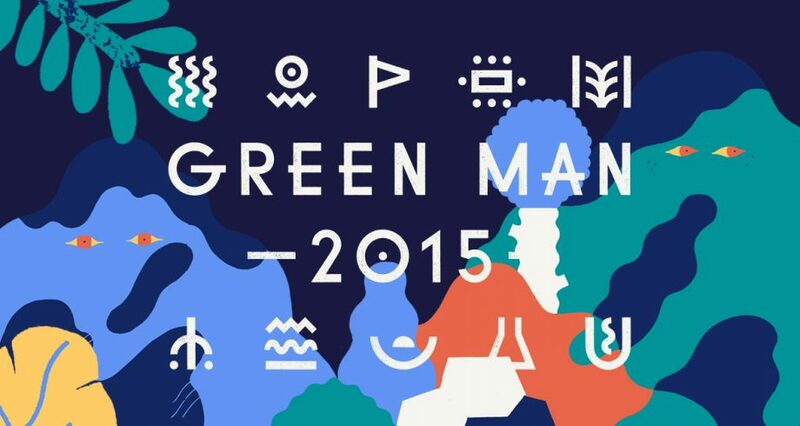 Green Man is a celebration of absolute freedom and hedonism set in a spectacular natural environment. If you can bring performance, games and happenings to embrace and add to this and with it an element of surprise then we cannot wait to hear from you.